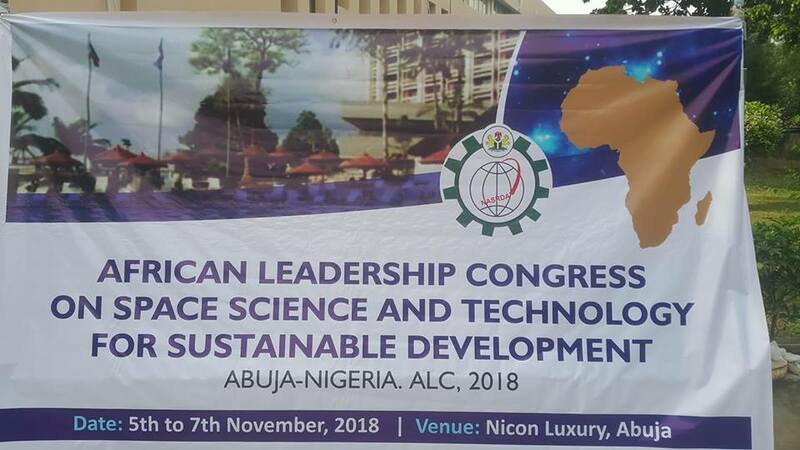 The much anticipated African Leadership Conference on Space Science and Technology for Sustainable Development started in Abuja on Monday, 5th November with delegates from across Africa. The opening ceremony featured the Chairman, Senate committee on Science and Technology, Nigeria; Sen. Prof. Robert Borroffice, the Minister of Science and Technology in Nigeria, Dr. Ogbonnaya Onu – represented by the Permanent Secretary, the Director General of the Nigerian Space Agency (NASRDA), Prof. Seidu Mohammed, the Lead Speaker of the conference, Dr. Sivathanu Pillai and the Chairman of the African Leadership Conference Prof. Islam Abou El-Magd from the Egypt Space Agency. The keynote speech was given by Dr. Sivathanu Pillai who is the Founder of BrahMos Aerospace, Ex. Hon Distinguished Professor, ISRO and a Former Chief Controller (R&D) DRDO. His keynote address was on “Leveraging on a Regional Space Programme for the Sustainable Development of Africa”. He took participants through the journey of the India Space Industry and how the nation was able to capitalize on Space Technologies to solve the country’s key socioeconomic problems. The first session featured presentations on space applications in Africa. The summary of the ALC 2015 report in Egypt was presented by the chairman of the ALC, Prof Islam. 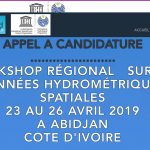 Other presentations include the role of Space in Africa in relation to the African Agenda 2063 by Mr. Meshack Kinyua from the African Union; the role of space in Africa in relation to the use of space applications in implementing Agenda 2030 and Agenda 2063 in Africa by Dr. Val Munsami; the role of space in Africa in relation to the use of the Algerian Communication Satellite (ALCOMSAT-1) services for the benefits of the African Region Development by Dr. Nassim Haned from the Algerian Space Agency; and the role of space in Africa in relation to the Nigerian Communication Satellite Augmentation System: Africa’s Owned SBAS by Dr. Mohammed Alkali of the Nigerian Communications Satellite Limited (NIGCOMSAT). Several questions arose from this session such as the role the startups/commercial space ecosystem in the proposed African Space Agency. The second session featured the national and continental space programmes in Africa: Experience to date and plans for the future. Report was presented by Ghana, Nigeria, South Africa, Botswana, Algeria, Egypt, Ethiopia anchored by Prof. Peter Martinez, Secure World Foundation Executive Director. Partnership between Africa countries especially those countries with a sound Space Systems consisting of human resources and infrastructures on ground and the newly initiated Space Science laboratories and tools in some other African Countries is encouraged. Botswana for instance is a landlocked country which is faced with challenges of Climate change attributed to it’s landlocked nature and deserts. Desert encroachment alongside other devastating climate change causative factors in the country could be mitigated using Space based technology but sadly, the Country’s space sector is at an infant stage and the need to seek cooperation with other African countries in growing the Country’s Space sector is much needed and appreciable. Egyptian National Space Agency has witnessed a very high level of growth and so many success stories recorded so far – According to Prof. Islam, the Egyptian National Space Agency has made some innovations in promoting and improving the Country’s Space sector through national awareness. Hijiri Satellite which is aimed at unifying the Hijiri calendar amongst some other benefits, is a fascinating area the Egypt National Space has developed. Ethiopian Space Program which started in 2004 basically as a Private and Non-Governmental civic group has experienced substantial growth and improvements despite a low Government partnership from inception. 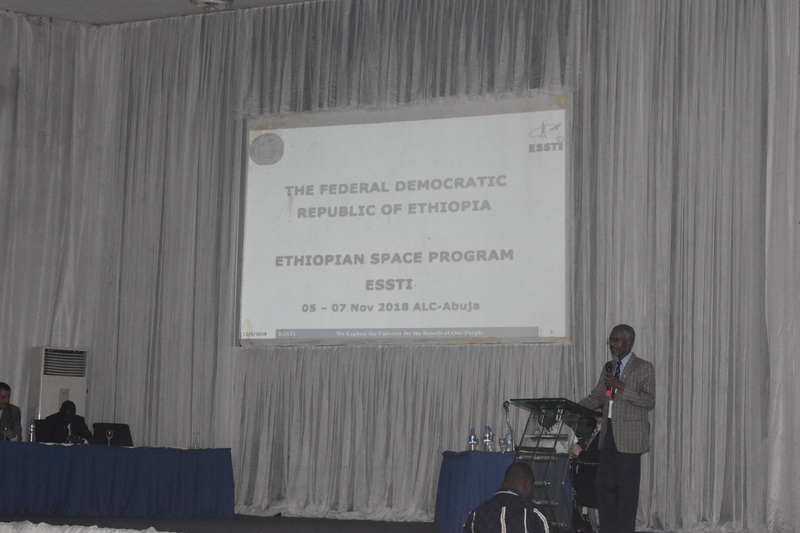 According to the Former Ethiopian Prime Minister who oversees the Country’s space sector, the youths are the future of Africa’s space sector and it is exciting that there are plans to launch the country’s first satellite soon. 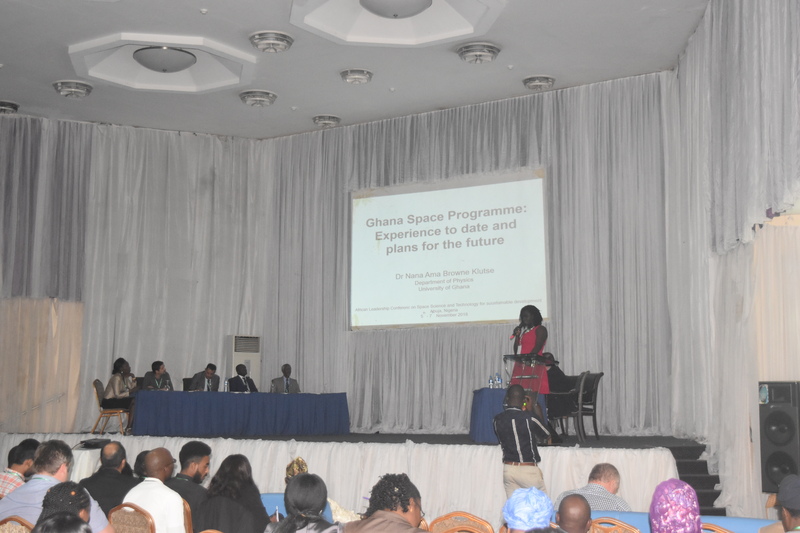 Ghana Space Science and Technology Institute, highlighted some projects aimed at promoting youth’s participation in the Country’s space sector. Although, the Government of Ghana has offered very little support in growing the Country’s space sector. Yet, there are awesome work going on by some researchers in Ghana who are seeking partnership with some African countries. South Africa Space Program has done amazingly well in Space and the country has innovated great idea on Nanotechnology in Africa Space being a key player in Satellite development. According to Dr. Val Munsami, South Africa is currently a leading hub of small satellites and it would be good for other African countries to capitalize on this. Nigeria’s Space sector has been doing some new projects in creating a real life application in Space science particularly using Geospatial techniques for analysis of Space based data. According to Prof. Seidu Mohammed, the Director General of the Nigerian Space Agency, Telemedicine and Tele-Education have been a core objective of Nigeria’s Space sector which is aimed at boosting more participation from Non-Space Scientists who would be using Space products and technology later to boost their industry performances. 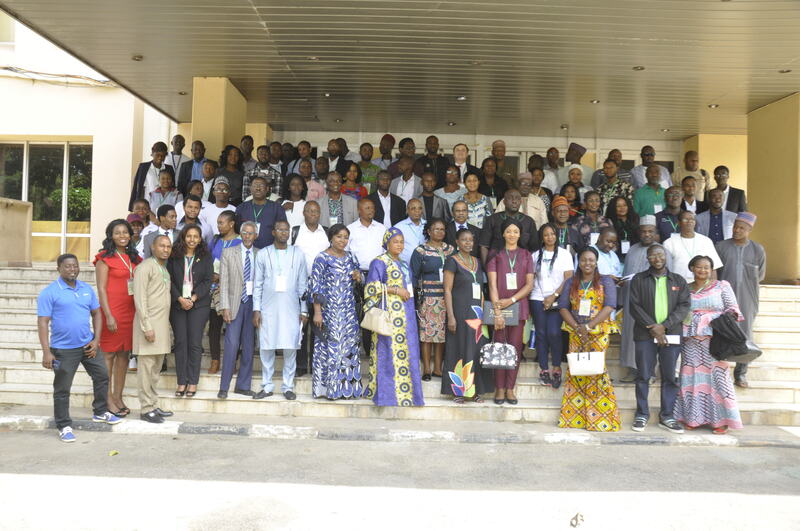 Tele-Education at the National Space Research and Development Agency, Abuja Nigeria is poised towards creating an enabling learning opportunity for young people with the aim to catch them young. The third session featured existing initiatives in space for Africa – this include the Pan African University of Space Science Institute, GMES in Africa, African Resource Management Constellation, progress update on the Development of Astronomy in South Africa (SKA), AfriGEOSS, UN_SPIDER and the African Regional Centre for Space Science and Technology Education in English (ARCSSTEE). The second day of the conference started with a simultaneous session for the Youth Forum and Women in Aerospace. The first session of the day started with a couple of presentations on the key elements for the successful implementation of African Space Programme. 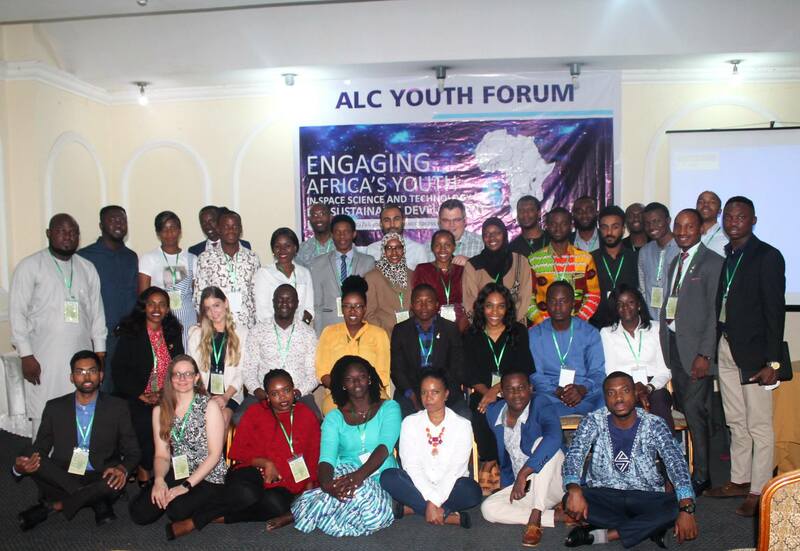 This include the role of the Africa Youth in the implementation of the Africa Space Programme by Lulu Makapela; the role of the Academia in the Implementation of African Space Policy and Strategy by Emeritus Prof. P.N. Okeke; requirements of the space Industry in Africa for the successful implementation of the African Space Policy and Strategy by Prof. Sias Mostert; towards Implementation of the African Space Policy and Strategy: A perspective from an African SME by Erick Kamala and Progress update on the Development of Astronomy in South Africa by Takalani Nemaungani. Ramasamy Venugopal of the IAU OAD program spoke about “Astronomy Development as a tool for the implementation of the Africa Space Policy and strategy. An interesting area of his presentation was the applications and flexible space tools for Visually impaired which they have built. Mrs. Iroka Chidinma Joy who represented Women in Aerospace Africa (WIA-A), expatiated the organization’s set objectives and measures to achieve these which includes; Awareness, Advocacy, Capacity building, Network (Familiarizing Women with real applications of STEM), and policies set to achieve these objectives. 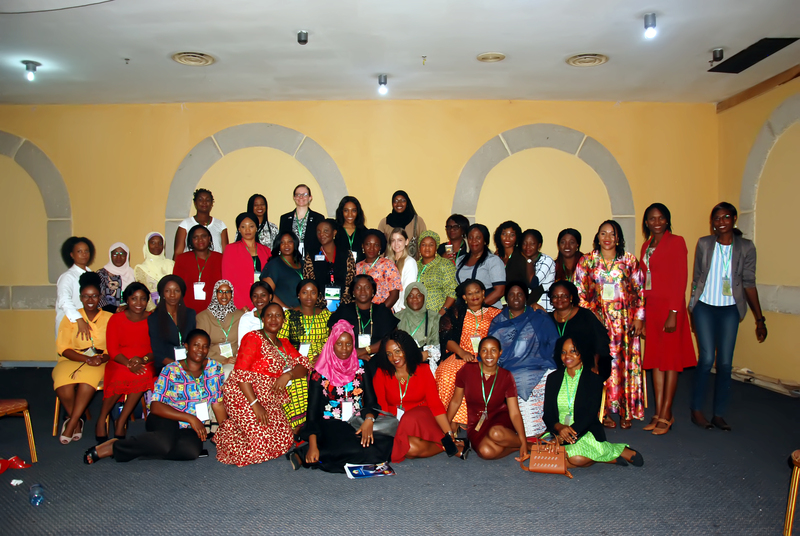 Keywords of the Women in Aerospace Africa includes; Opportunity, Empowerment and Motivation. Professor Jide Kufoniyi made a presentation on the Role of Earth Observations in Environmental policy with emphasis on the Challenges and opportunities. He highlighted about how rapid population growth has caused more pressures on resources. He listed opportunities from organizations and groups such as; AFRIGEOSS, UN-GGIM, GOOS-AFRICA, AFREF, GMES, UN-SPIDER and AFRIGIST. Professor Islam Abou El-Magd discussed about Earth Observation for Operational Monitoring of Northern Africa Coast for Societal benefits highlighting the impacts and participation from North African countries such as; Egypt, Algeria and Morocco in applying Earth Observation satellites in Coastal monitoring for the benefits of humanity. Professor Robert Van Zyl from South Africa presented on the Role of Nano Satellite in the emerging African Space Industry using Cubesats with industry disruptors such as; Space Science, Earth Science and Big Data. “Unlocking the potentials of small-scale farmers in Africa using Space Technologies” was presented by Vivianne Meta from LocateIT a Space based technology private company in Kenya. She highlighted about the how space based technology has been able to reach out to Farmers using apps developed for suitable farming using Precision Agriculture innovative technology a concept of Space application in Agriculture. Dr. Nana Ama Browne Klutse from Ghana discussed on the impact of climate change and extreme climate on crop farming: mitigation and adaptation strategies which has made recommendations on climate change mitigation strategies with an aim of reducing the plight faced by Farmers. Basuti Gerty Bolo talked about the applications of Space Science technology for Trans Boundary resources management which highlighted the benefits that accrues to humanity from this application of Space. 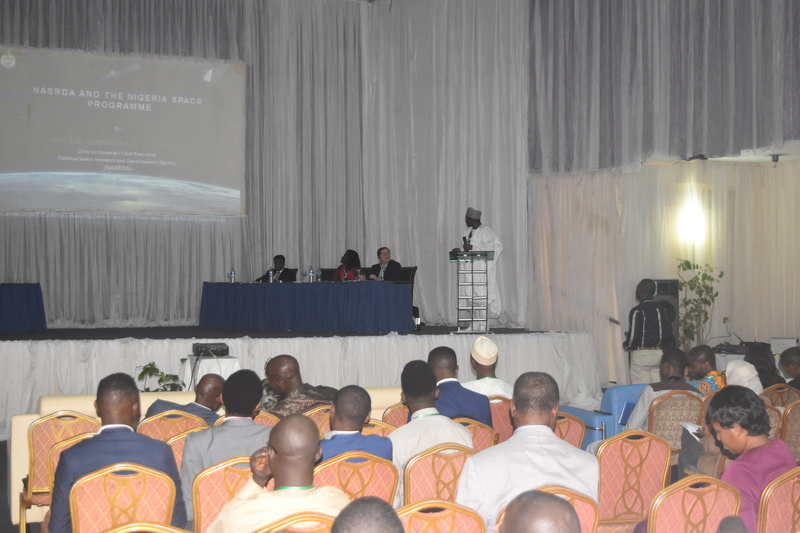 In the last session of the day, Professor Babatunde Rabiu made a presentation on Space Science and Space Weather and the researches which have been ongoing within from the Centre for Atmospheric Sciences which he currently head. Dr. Halilu Shaba discussed extensively on the applications of Remote Sensing in Nigeria in recent times with a historical description of the achievements from Nigeria’s satellites in relation to it’s achievements in Communication technology, Education, Healthcare and Disaster management especially Flooding. Abimbola Alale from Nigeria Communication Satellite who was represented by a staff of her agency, discussed about the applications of Space communication satellites in Navigation and Communication areas in Nigeria and a walk down on the journey so far. Prof. Meshach Aziakpono of the University of Stellenbosch Business School, South Africa kick started the first lecture and spoke on the Socio-economic context of Africa Economies that militates financing of Space Programmes. He stated Options and strategies for financing Space programmes and inspired young people to think innovative ideas they could bring into Space Science with a target on crowd funding as the most suitable sources of raising funds to start the enterprises. Professor Peter Martinez during the second session, enumerated the impact of the guidelines for long term sustainability of the African Space policy and strategy. His research extensively covered the implementation of the Committee on the Peaceful Uses of Outer Space (COPUOS) policy and regulatory aspect which covers the supervision of national space activities and the practice of registering space objects were his focus areas. Safety of Space operations was another vital concept of Space policy he covered that includes; Developing practical approaches for pre-launch conjunction assessment, share of operational space weather data and forecasts and capacity building and cooperation which is pertinent to space policy. He concluded by highlighting challenges to Space policy implementation as; difference in capabilities and capacities, possibility of different interpretations of the guidelines and improved dialogue and coordination among members. Lulu Makapela spoke on strengthening capacity building in Space law and policy. Capacity building again was well discussed in her presentation as an important approach for long term sustainability of space laws. Modes of Capacity building succinctly discussed include; workshops and seminars such as; ALC, UN Space Events and conferences. Others are academic programmes, Free online training, Internship and access to online data, documentation and research publications typical to mention are; LawspaceAfrica and UN. “Military uses of Outer Space: Consolidating Africa’s Position” was presented by Akintayo Akintola. He stated that the military uses of outer space is peaceful and that there are no known examples of space-based weapon systems. Major loopholes he mentioned was that Intercontinental ballistic missiles are not extremely prohibited. Breakthroughs with respect to Space Law is achievable from the Manual on International Law Applicable to Military Uses of Outer Space (MICAMOS Project) by McGill University. Harnessing the Space Environment for Civilian and Military purposes was another area highlighted. Fadahunsi-Banjo Motolani presented on a topic titled “Legal implications of Space Resource Mining: Emerging Space faring Nations. She quoted that Section 2 of Moon Agreement (1979) “obligate state parties the right to establish an international regime/procedure to govern exploitation of natural resources.” She suggested that Africa should start discussions on Space Resource Mining (SRM) and take a position as individual states and collectively as a continent.